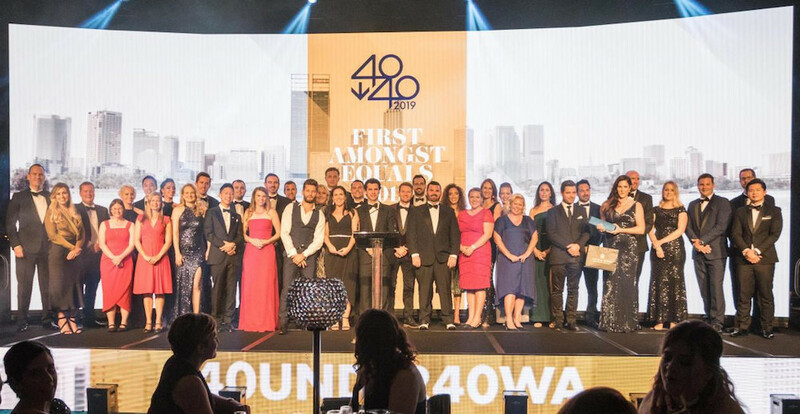 Business News 40 Under 40 awards have returned this year to celebrate the vision and achievements of Western Australia’s finest young business leaders and entrepreneurs under the age of 40. 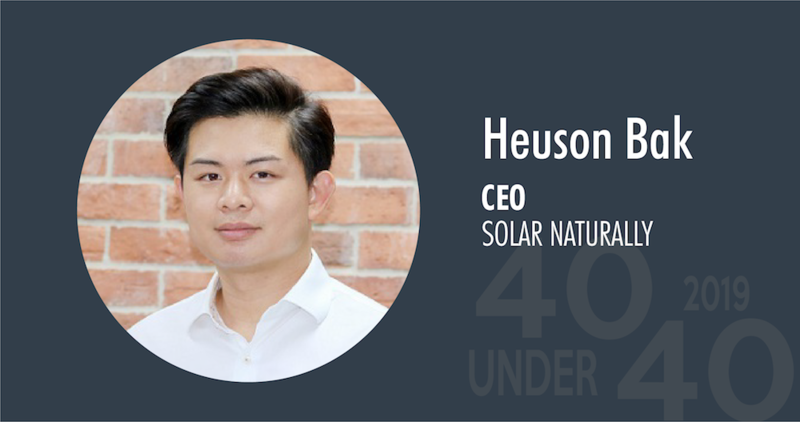 Former commercial pilot Heuson Bak got his career start in Solar when he and his partners started a small solar business in 2008. With a large vision in mind the small business flourished with huge commercial potential and reported year on year growth. 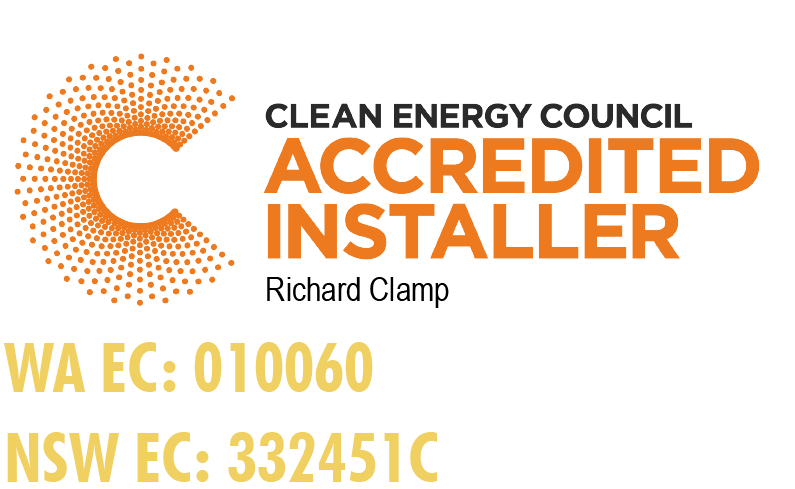 Since then Mr Bak has been at the helm of Solar Naturally overseeing both commercial and residential sales, operations, general management and human resources with a growing number of over 120 employees. 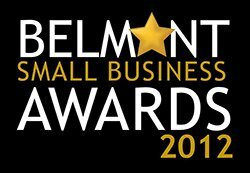 Last month the 32-year-old was named a winner at Business News inaugural 40 Under 40 Awards in March. After 10 years doing business in seven countries, Solar Naturally has now entered a new phase of growth leading to opening operations on the east coast of Australia and further establishing the company as a solar leader. 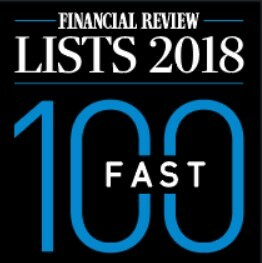 Another recent company highlight was the Australian Financial review’s ranking of Solar Naturally in the top 100 fastest growing companies for 2018. This was something like a surreal moment for Mr Bak, seeing the last 10 years worth of work and company growth being recognised as the company Solar Naturally is today. 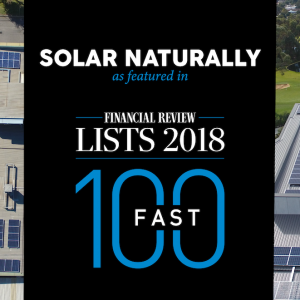 Fresh from his 40 Under 40 success, our team here at Solar Naturally asked our CEO some more about doing business in Western Australia. What do you believe are the strengths of doing business in Australia? Australia is constantly growing and has a booming economy. The stability inspires confidence for the consumers to invest for the future. 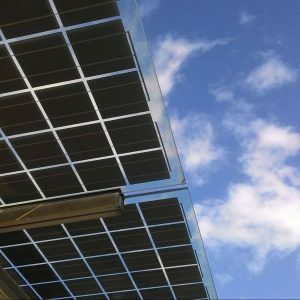 What is the future of solar in Australia? Solar is still at an infancy stage in Australia compared to other countries. More and more consumers are now realizing that it’s the way of the future. 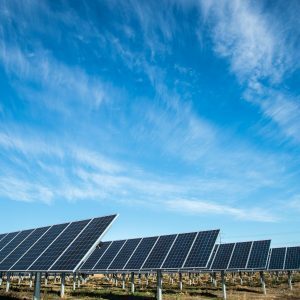 Statistics show that solar is being taken up at an all time high and over 2 million households now have solar power. Our vision is for solar to be affordable to all Australian households. The government should groom budding young entrepreneurs in the way of, funding and or resources and programs to assist with achieving their goals and visions. Entrepreneurs look for growth and when there isn’t enough support in that space, it can cause them to look elsewhere for opportunities. Established in 2002 by BUSINESSNEWS, the 40under40 Awards program is designed to recognise and celebrate Western Australia’s 40 leading business entrepreneurs under the age of 40. The program recognises not only personal determination and commercial drive, but also the philanthropic pursuits that balance these young individuals’ professional achievements, recognising the less public contributions to the welfare of Western Australia.